Not all email programs work without any issues. Sometimes we may need help. 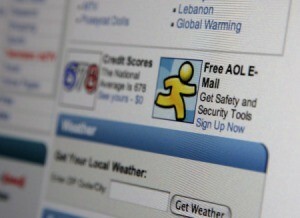 This is a guide about troubleshooting problems with AOL email. AOL email won't save my information. 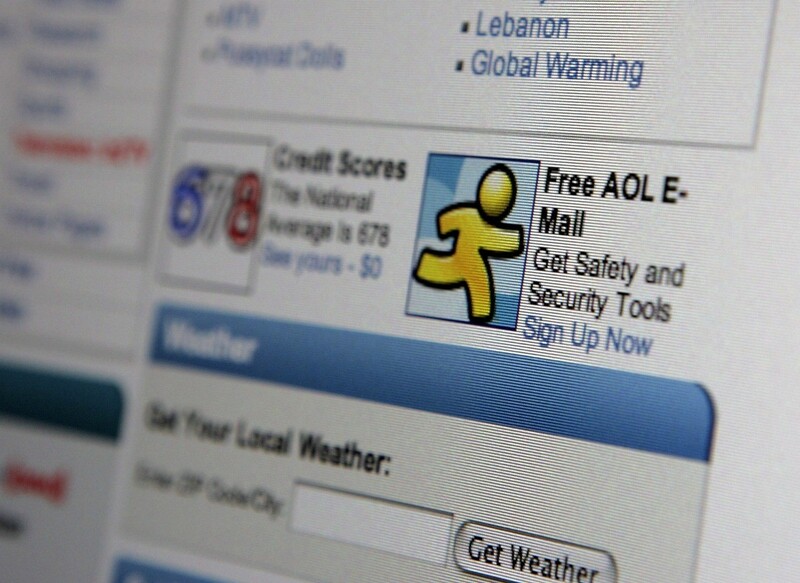 AOL email is a little outdated. You may have to upgrade your settings or contact admin to help you. When I send a picture in an email it automatically stores it to (aol) my shoebox. How do I delete unwanted pictures from the shoebox? You cannot delete the entire Shoebox but you can delete the pictures that are stored there. When you go to the http://pictures.aol.com/ and site and click on the Shoebox Album you will see a delete button with a trash can icon on it and the label delete. If you select some or all of the pictures in this album you can click this button to delete them. Sounds like you have to sign out and then sign back in to see that the pics have been deleted. Thank you so much! This helped me delete my pix! There is no trash can icon or delete button so how did you delete these pictures? I is so great. I am looking for it. Thank everybody very much! How do I find and access a cd to download onto it? I right clicked and saved photos from my email yesterday. Now they are missing. They should be in AOL saved pictures, in the Shoebox I believe. Are they lost now? How do I get into the Shoebox? Depends on what kind of operating system you have, and type of program installed on your computer. I have Windows Vista, but on most computers and systems, there should be a "START" somewhere on the lower edge of your screen. Click on that and select "SEARCH". When the search screen opens, there will be a blank white bar at the top. Type in the words "Photo Gallery". Lower on that screen it should show a list of your photos that you've saved. If it doesn't, then clear the search bar and type in "shoebox". Then, double click on the photo you want to view or print or send. I also have aol, but I'm not familiar with "shoebox" because the Windows Vista is what determines where my photos go. And they go into Windows Photo Gallery. Another thought...if these were photos sent to you via email and you saved them, they should be in AOL Saved mail or My Saved Mail in your AOL mailbox listings. Anyway. I hope this helps some. Good luck. Windows often saves images files (ending in, for example, .jpg, .gif, .bmp, and so on.) in the My Pictures (under My Documents ) folder. If they are not there, then right-click on Start. Select Search... and type in *.jpg. When it has given a list of found files, if the images you want are listed, right-click on one of them, and select Open folder location (or something similar). For now, if you remember the titles of these pictures, you can do a general 'search' (go to start and look for 'search') and you'll at least be able to find the folder where they might be stored like alloydog mentioned. Sigh! I have lost photo's too. I don't think it is AOL or anything else for that matter. This is what I do when I lose a photo. First I try again to download the pic, to see what file and where is chosen (default). But before you click the ok button, LOOK to see where you have chosen to file it. A lot of times my d has used the download before me and she has chosen her file and then if I don't pay attention and change the file for me, the pics will always go into hers. My daughter forgot her email account for aol.com. Can we do anything for figure it out? If it is her email address that she has forgotten, could you contact a friend who she emailed, and get them to tell you what it is? If it is the password, there should be someplace to "click", and AOL should send the password or ask you questions that you set up, or send you info to re-set the password. If this account is old and inactive, just set up a new one. I prefer Hotmail, but Yahoo and Gmail are also well recommended. I am trying to read email on my AOL account. When I click the email to delete, it deletes two lines instead of one. Is there a setting I can change to stop this?